GamersOrigin is delighted to welcome Victor “Den” Combret as our new Hearthstone professional coach. His task consists in helping our players to give their best to achieve their personal goals. 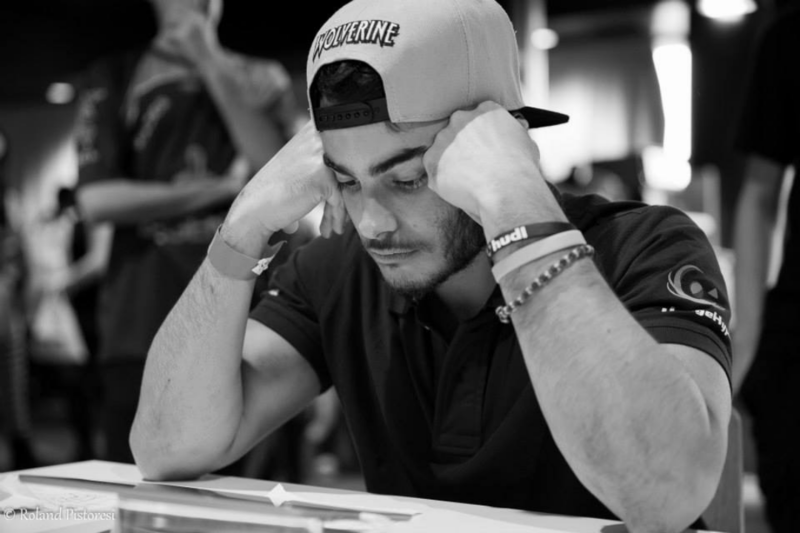 Former JudgeHype and Mantic0re player and coach, Den is a well-known tactician of the French scene. He is an excellent coach who already helped more than 350 students to reach Legend rank, which is a world record. You can order lessons with Den on Egg One School and Rankone coaching. I am joining a well-established team with players who already have other commitments besides eSport and a community to entertain. My task will consist in helping them to remain professional eSport players along with all these other tasks, in order to maintain a sustained pace while performing as well as possible. They all are great players and they don’t need me to improve their Hearthstone skills, but they need someone to set up a framework and ways of training. I think I will put my efforts on the personal reflection first, and how to build a mental and theoric preparation. Den’s arrival is not the only change for our Hearthstone roster: Adrien “Charon” Tonnelier has to step back from the professional team due to an incompatibility between his job outside eSport and the demands of a professional eSport player life. GamersOrigin thanks Charon for everything he did with our jersey and wishes him good luck for the future.